Please note booking is now closed. Booking closed on 31st October 2017. 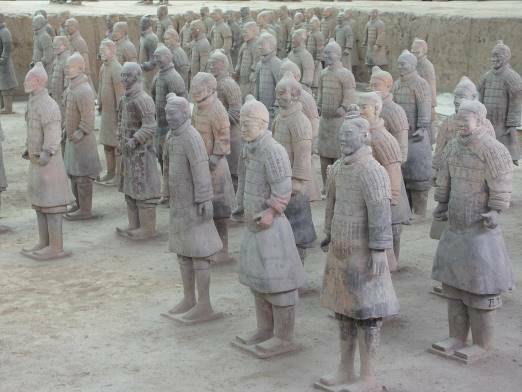 If you are interested in future similar trips, please register your interest here. A once in a lifetime opportunity! 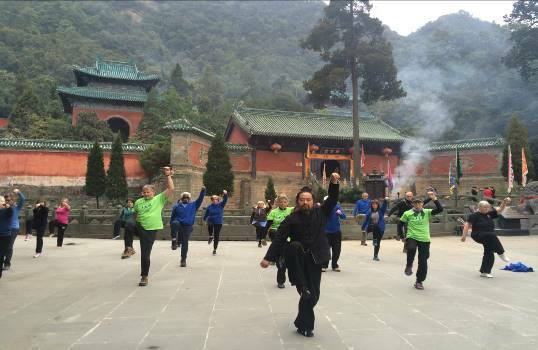 A wonderful Tai Chi cultural trip for Dao Lu students, friends, families and supporters to come together to explore the culture and iconic places in China! 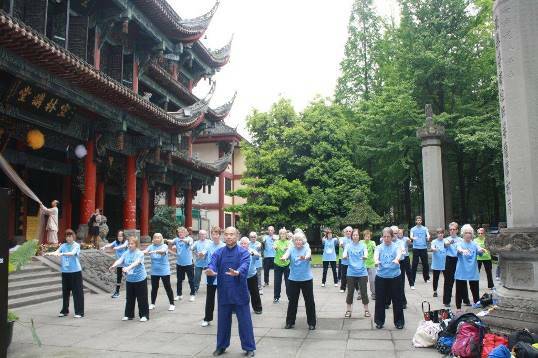 Working in partnership with Deyin Taijiquan Institute who have over 15 years of organising Tai Chi trips from the UK, we have made this group tour package, as an introduction to China, as competitive as possible to enable many students to join in. Please read thoroughly all the information and make sure that you make an early booking if possible. We will have to open up the booking through our partner organisations to the whole of Europe after to help make up the number in case we cannot get the minimum number required. Please read the Full itinerary, payment details and Terms & Conditions (PDF). BOOKING IS NOW CLOSED. Booking closed on 31st October 2017. If you are interested in future similar trips, please register your interest here. Family bookings – please fill in the form for each individual. We will mostly stay at 3 stars hotels within this very competitively priced package. 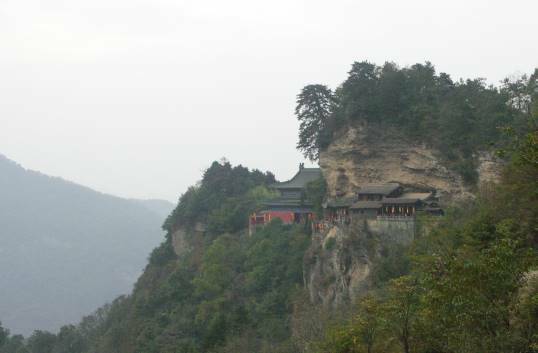 Please be particularly aware that hotels on mountainous areas and small towns will be basic due to their location. There is a single-room supplement if you would like to have a room to yourself. Anyone who can’t pair up will be allocated. 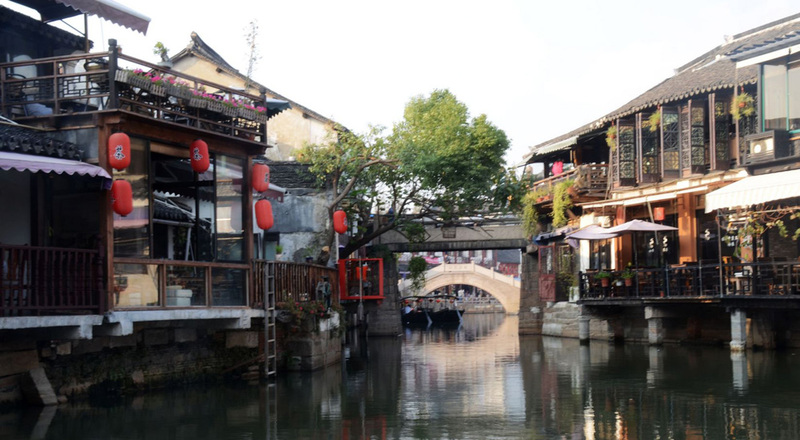 This may include strangers if there are insufficient people from Dao Lu. Please note if no suitable person is available to share a room, the single room supplement will apply. Most meals (breakfast, lunch and some dinners) except leisure days and free activities, when members need to sort out their own lunch and dinner. Return international flight tickets – flight tickets are purchased, on our delegates’ behalf, through one of our partner agents who is ATOL and IATA registered. Please note Dao Lu CIC is not financially responsible for this trip. 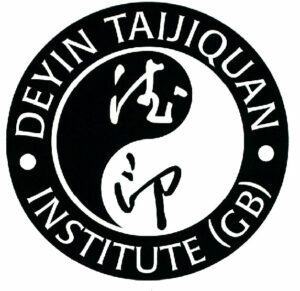 All monies are handled by Deyin Taijinquan Institute. 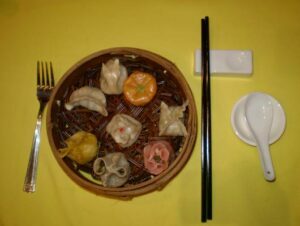 Dao Lu CIC is advertising this trip on behalf of Deyin Taijinquan Institute, who have tailored the trip for Dao Lu CIC. 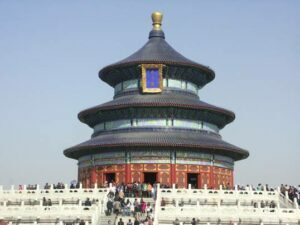 The trip will be opened to persons not connected with Dao Lu CIC if places remain. 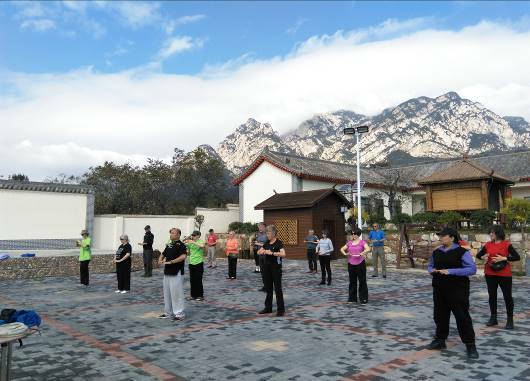 Deyin Taijiquan Institute (www.deyin-taiji.com) has over 15 years experience of organising Tai Chi trips to China from the UK. Master Tary Yip and his team are organising this trip for Dao Lu. 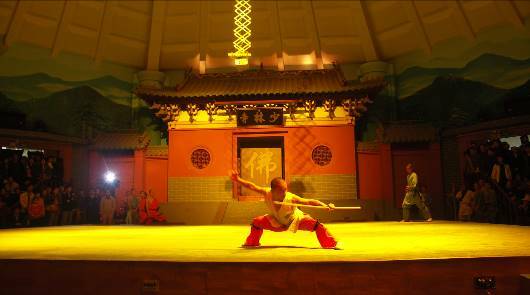 Master Tary Yip will also be the leader accompanying the group on this trip.